MERRY CHRISTMAS EVERYONE!! I hope you all are enjoying the day in the way that you hoped for. I know probably not a lot of people are going to be looking for recipes to do today, but thought I would share a really easy and quick recipe that makes for a great little treat. 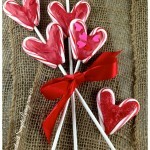 These are our Chocolate Dipped Peppermint Marshmallows! We make another version of this all throughout the year and just use lollipop sticks, but during the holidays we like to use candy canes so the entire thing is edible! 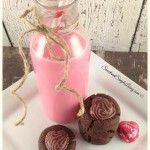 We used milk chocolate because that was what I had on hand, but you can use any color or flavor that you like. 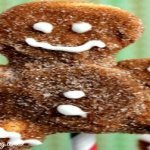 Cover a cutting board or cookie sheet in wax paper and unwrap the candy canes. 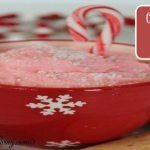 Place 12 of the candy canes in a food processor and crush. 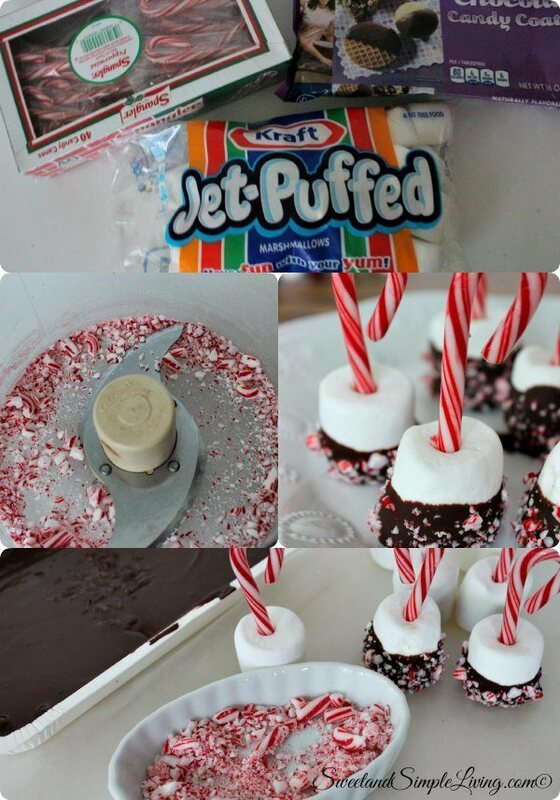 Insert one candy cane into the center of each marshmallow to act as a stick and place on prepared sheet. Place in the freezer for 15 minutes. 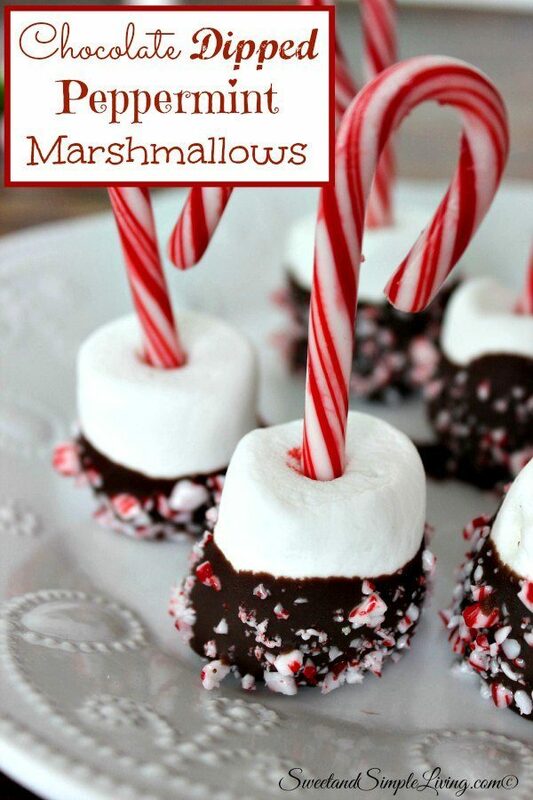 Dip each marshmallow half way into the melted chocolate and immediately sprinkle with crushed peppermint. Place on prepared sheet and refrigerate to set. 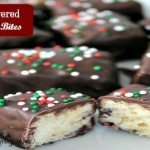 LOVE these Chocolate Dipped Peppermint Marshmallows! 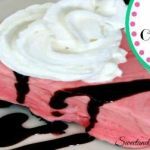 We can whip up a ton of these in no time and the kids really love them too! 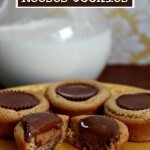 Check out some of our other popular recipes like these Cake Mix M&M Cookies or our Easy Pretzel Rudolph Noses! 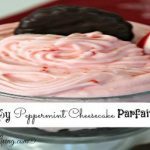 If you love candy canes like we do, check out THIS COOKBOOK! There are some really yummy ideas in there!